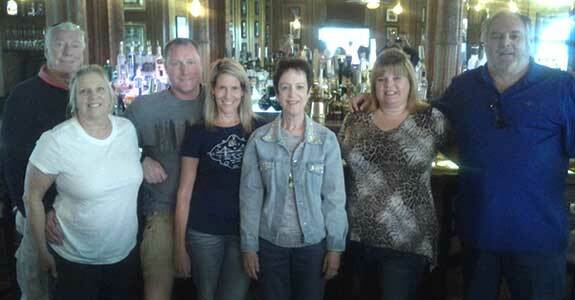 Meet the Family Management Team! Jon Law is the Owner/Founder. 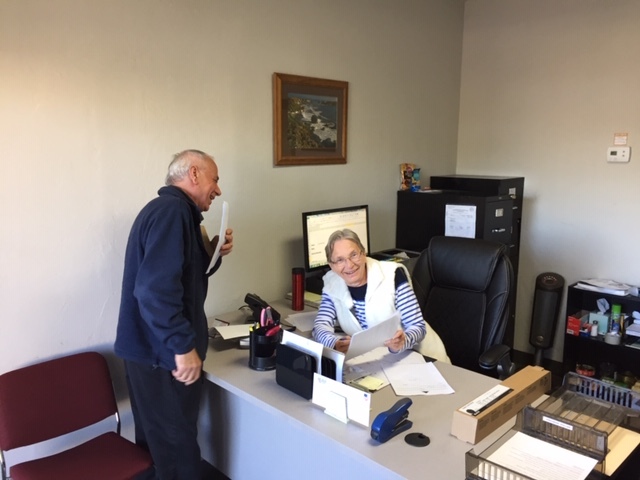 He started selling Ricohs in 1975 and owned his first copier Dealership in 1980. 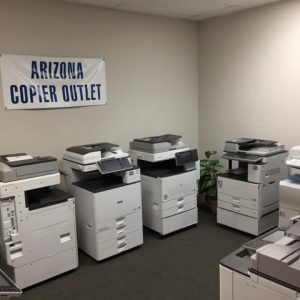 He started ARIZONA COPIER OUTLET in 1986. 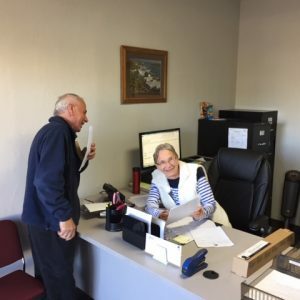 Jon’s wife Leas, and daughter Angela have been involved with the company for over 20 years. ACO Specializes in a MULTI-FUNCTION Line-Up of proven products! Ricoh is the Reliability Standard in the Industry. They are truly workhorses. Ricoh owns Savin, Lanier & Gestetner. Ricoh sells more Black and Color Copiers than anyone, and has done so for the last 12 years. Ricohs are manufactured in Orange County, CA. All US machines are made in the USA. BUY LOCAL & MADE IN USA. 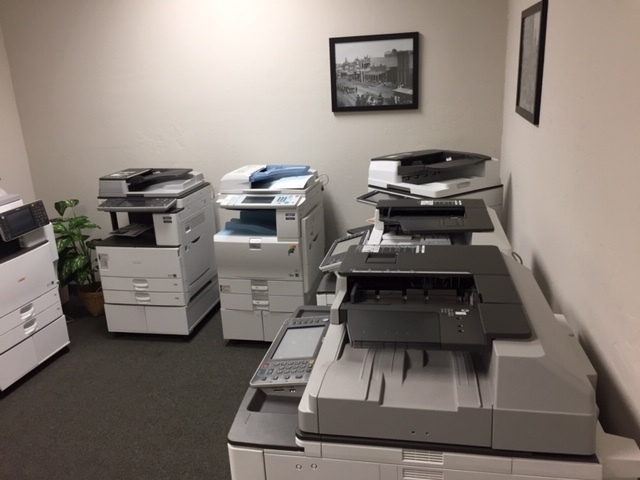 We compliment our RICOH family of machines with several Toshiba, Canon and Konica Minolta choices for certain applications. The Concept is Clear and Efficient. 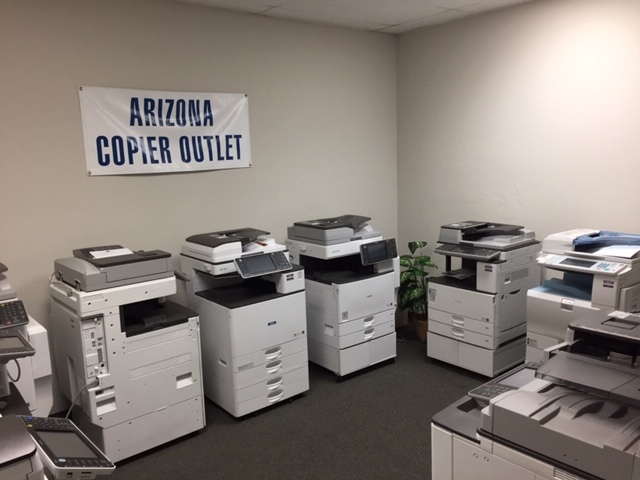 ACO buys 3 months to 4 years old Near New machines, and Totally Restores them to LIKE-NEW with New Warranties. The Savings are 50% – 80%. 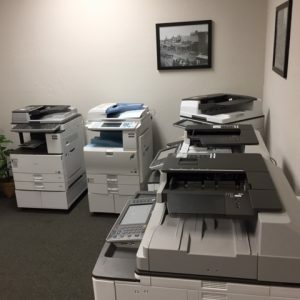 The Copier/Printers must pass a 90 Point Check List, and pass Super Copies. We put in 6 – 12 hours Labor for each unit to Fully Certify it is Near New. The key to all of this is GREAT SERVICE & SUPPORT, and we pride ourselves in being very good. Fast Response and the Best Technicians in the Southwest earn us that claim. Periodic service inspections for best efficiency. 100% back-up available with outsourcing. Service available on location or in shop. Constantly earning the right to keep your business.